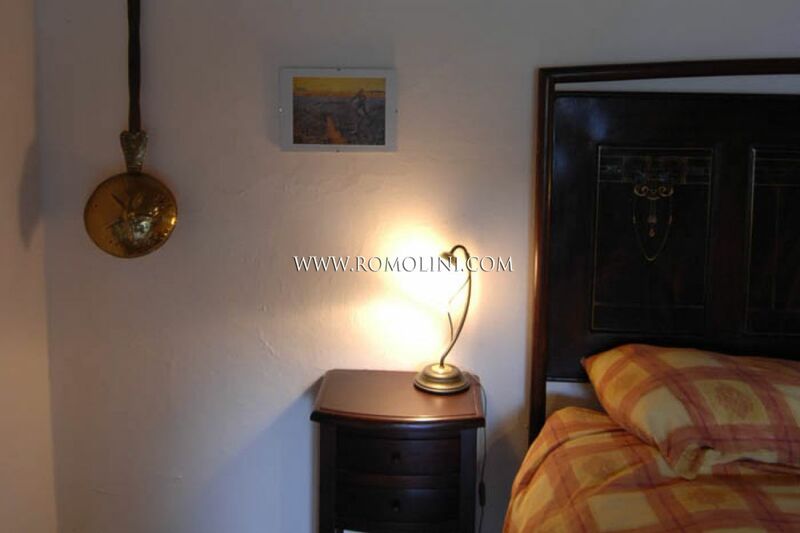 Bedrooms: 3. 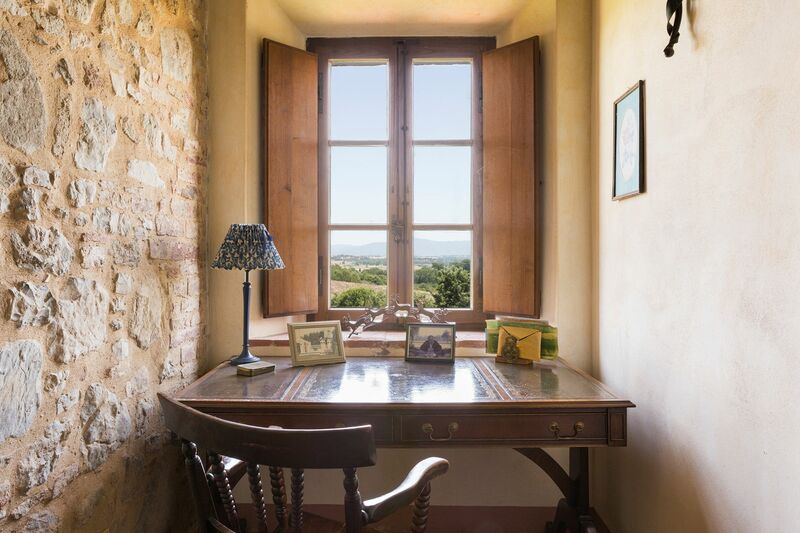 Possibility to create more. 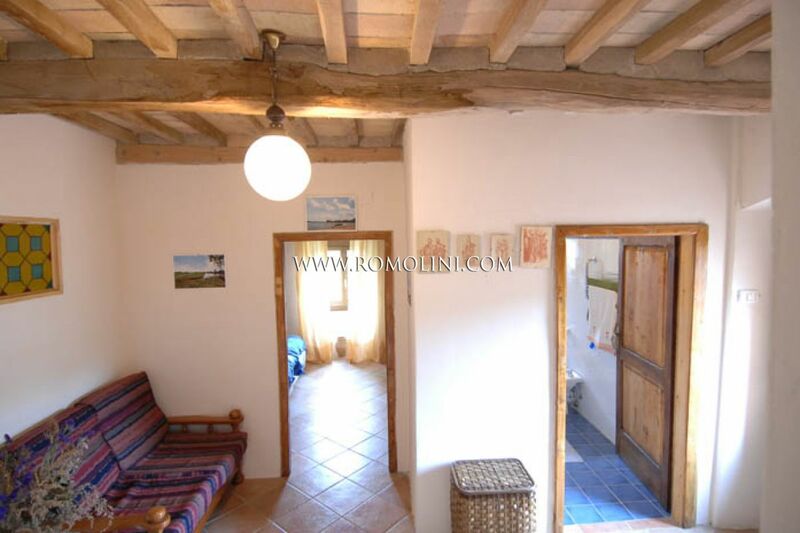 ANNEX: Yes, a barn on two floors to be renovated, but in good structural condition. 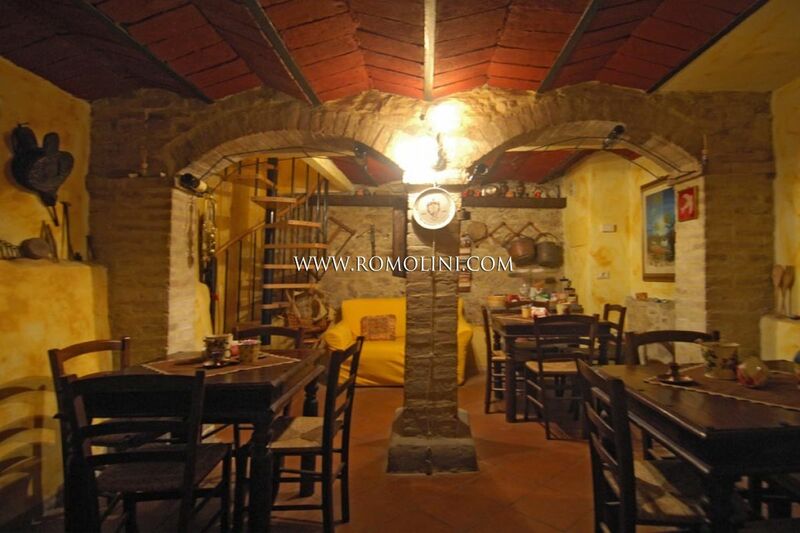 FEATURES: Old stone constructed, old terracotta flooring, ceilings with wooden beams and terracotta tiles, new bathrooms. 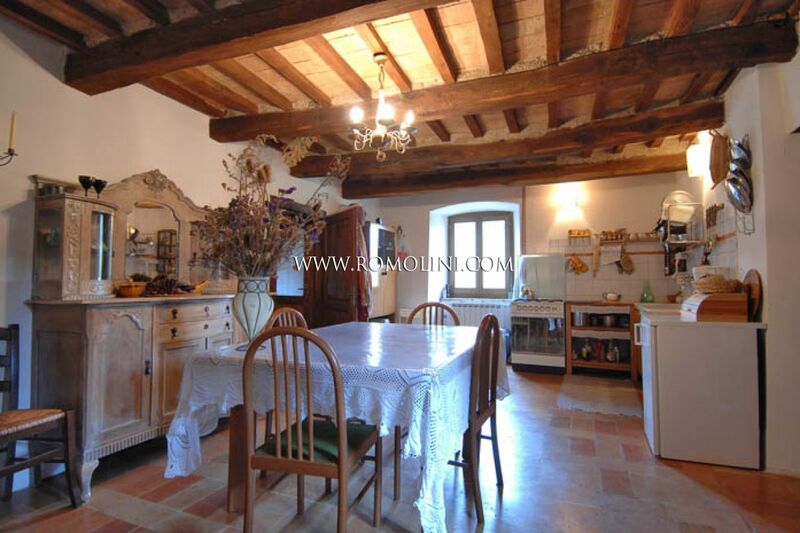 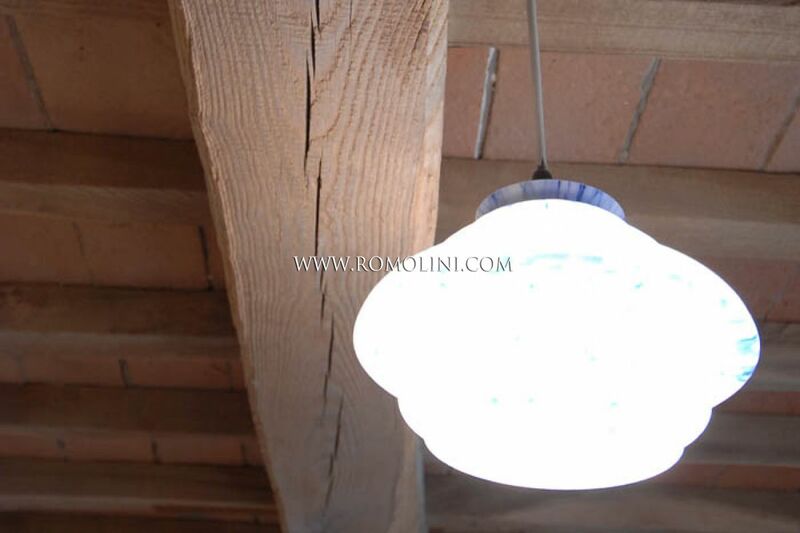 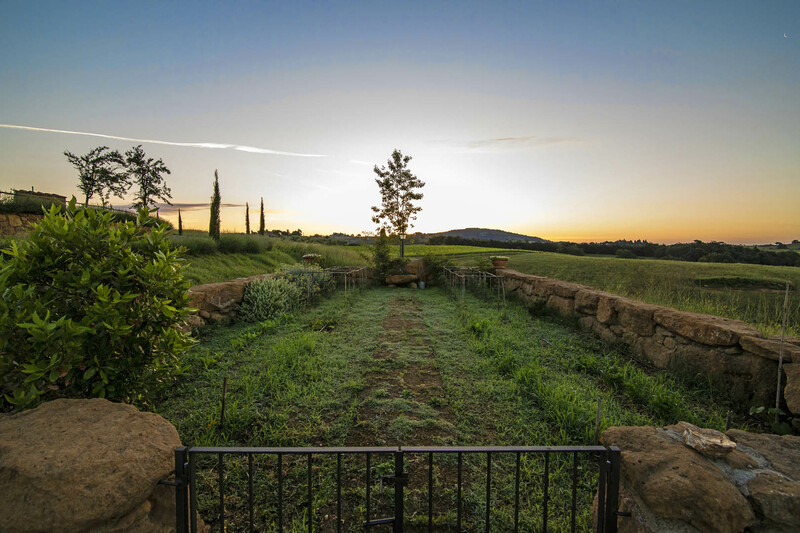 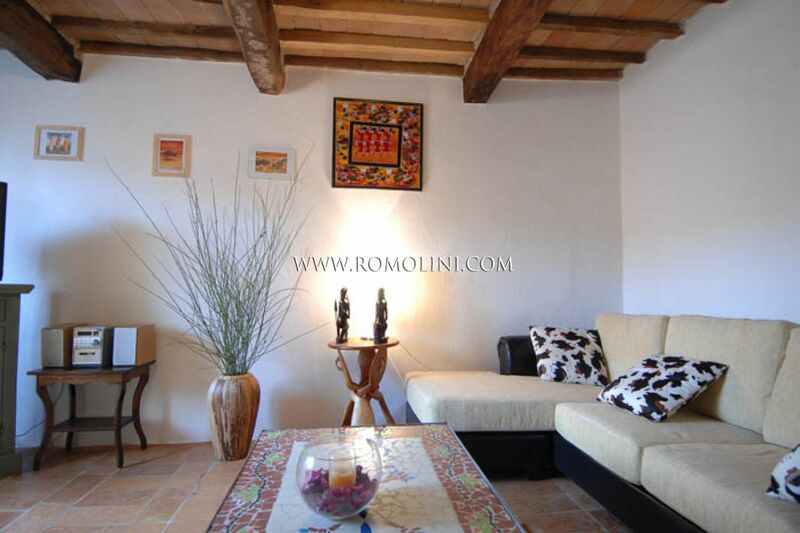 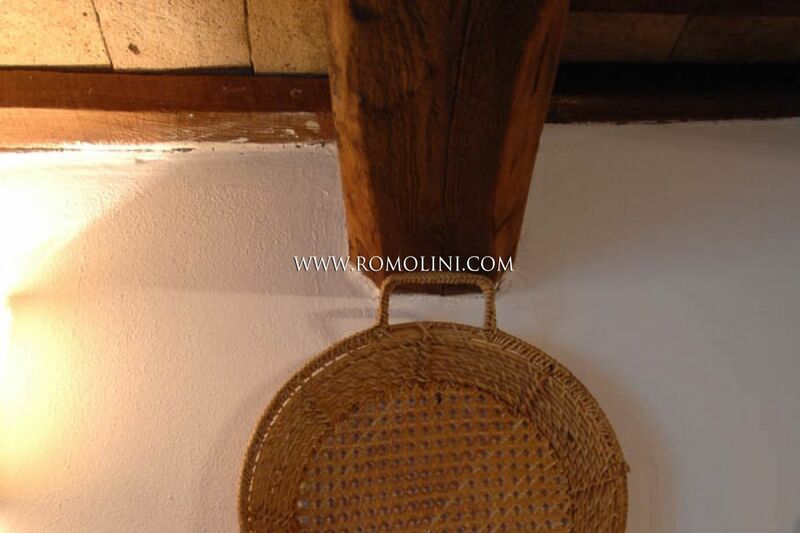 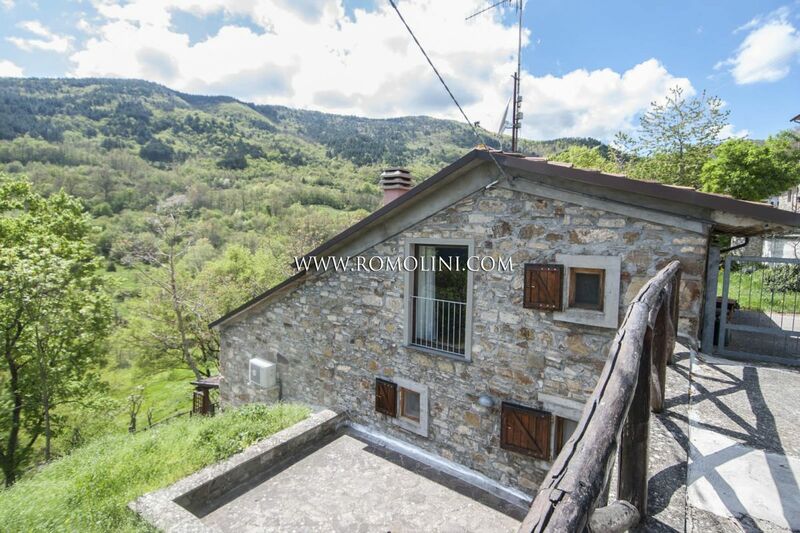 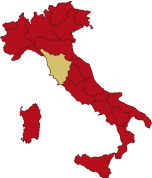 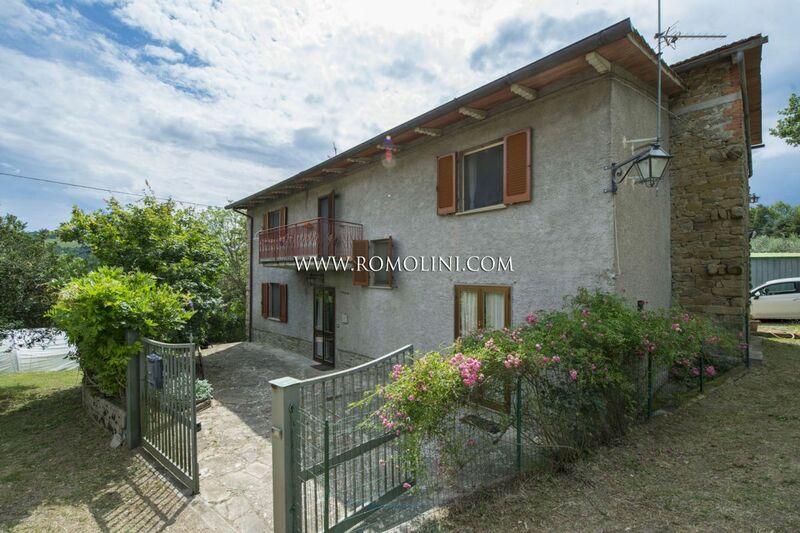 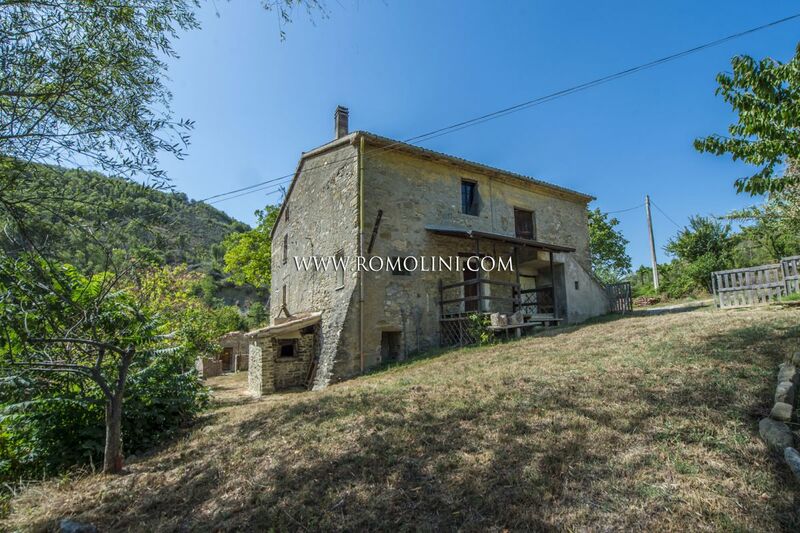 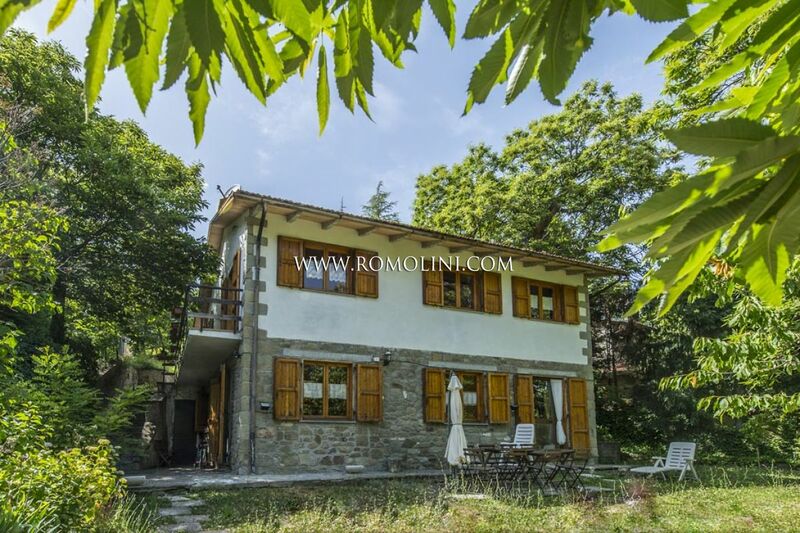 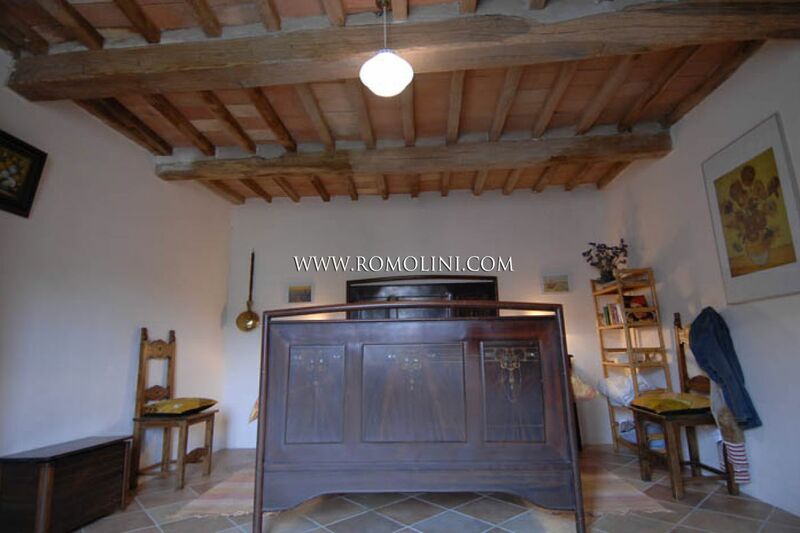 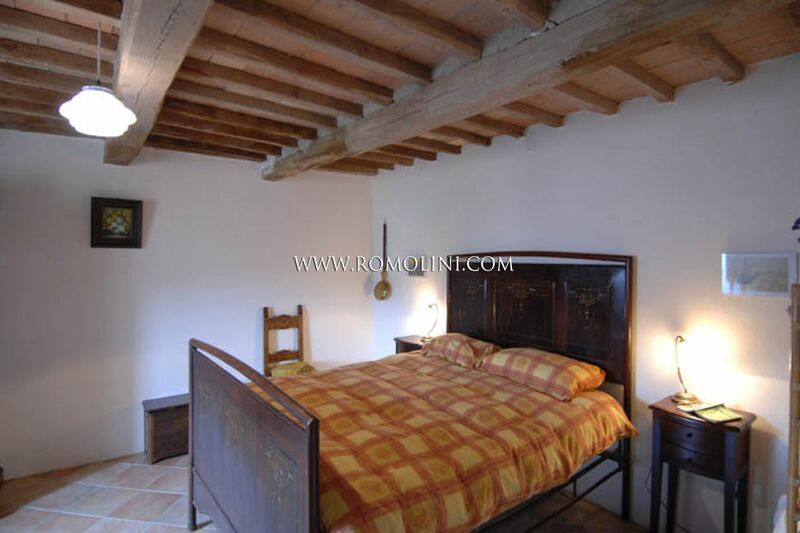 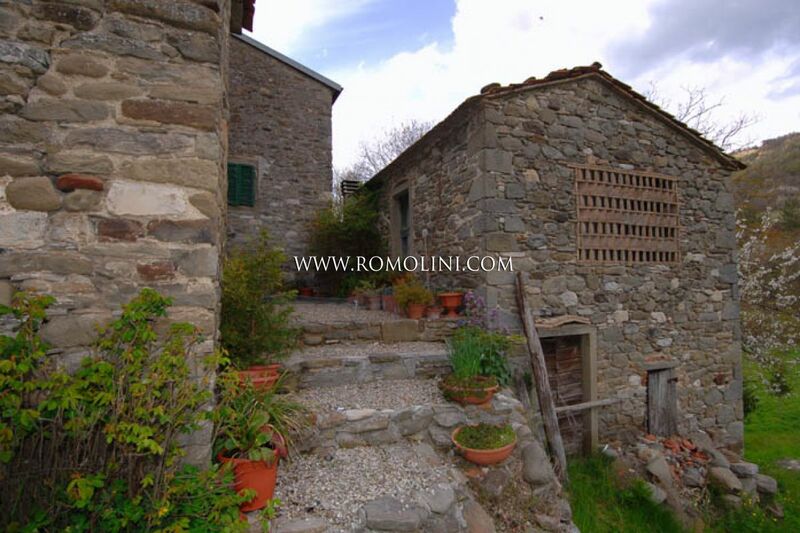 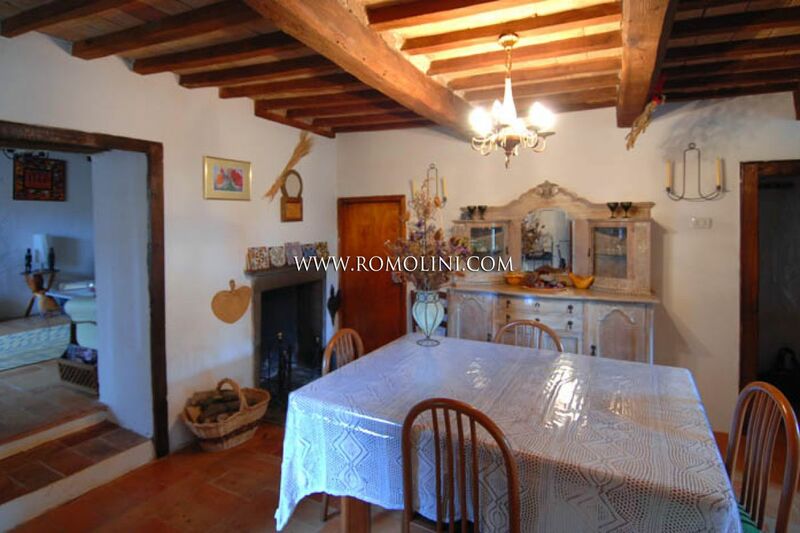 In the contest of a rural hamlet a few walks from the centre of Caprese Michelangelo, lovely rustic house with annex and land. 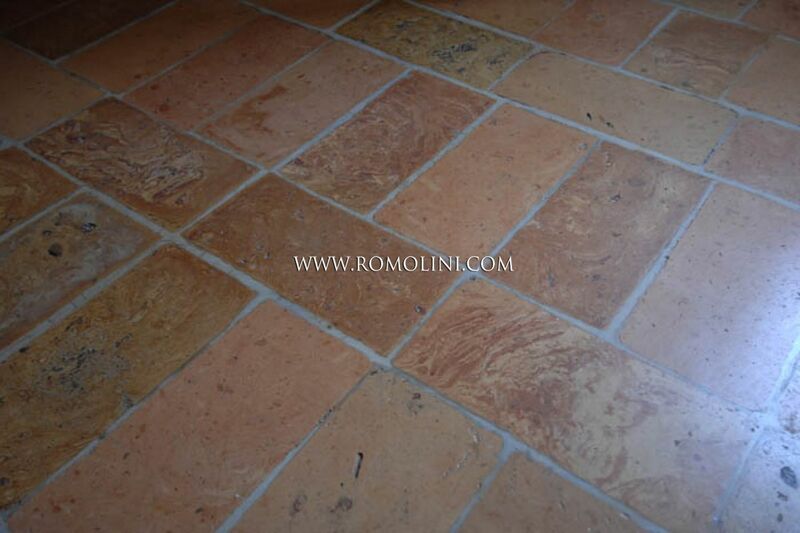 The main building has been entirely restored with local excellent materials making good finishes. 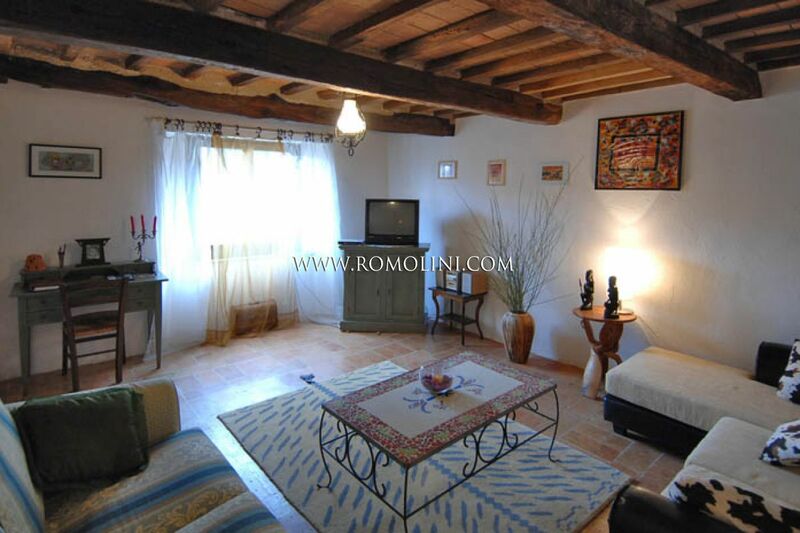 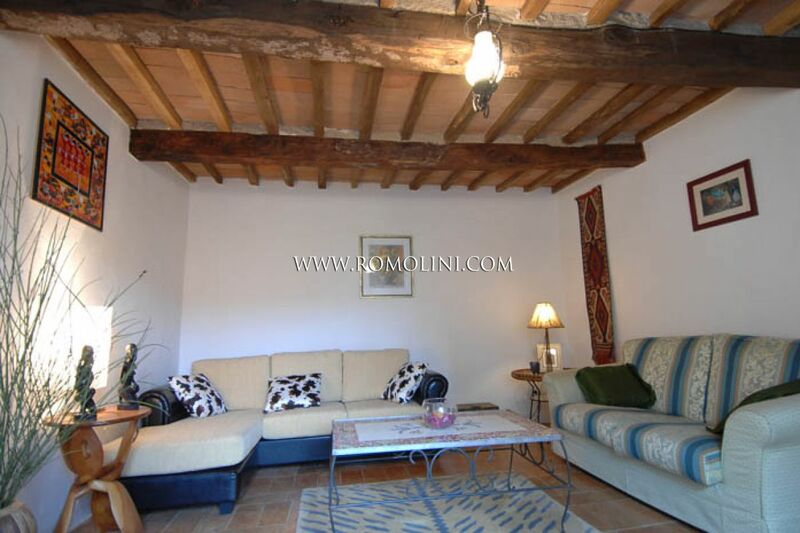 The floors are in old terracotta tiles as well as the tiles used for the ceilings, made with old wooden beams. 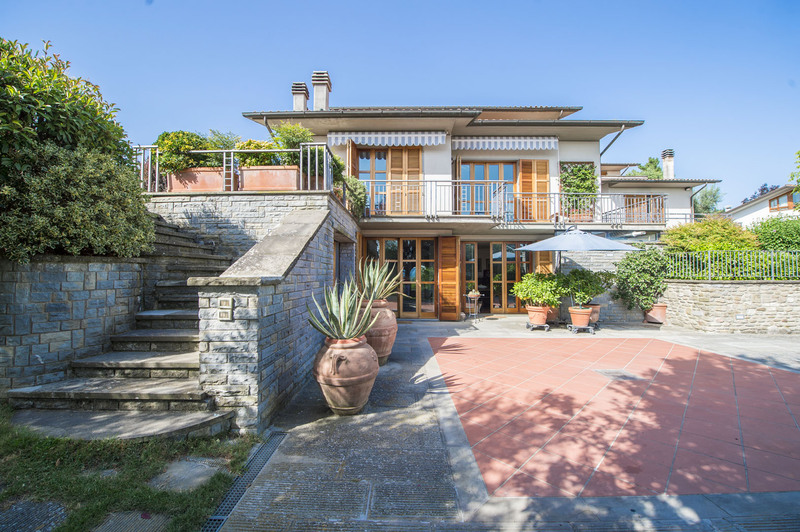 The house is disposed on three levels and free on three sides. 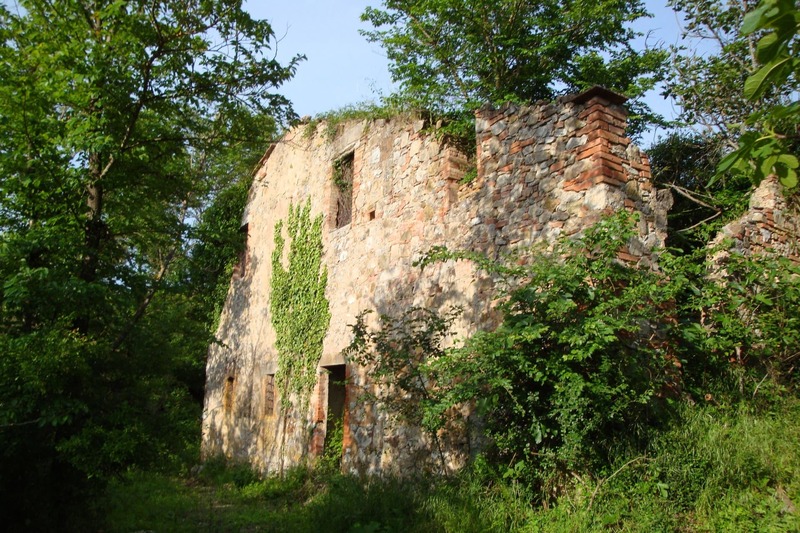 On the ground floor there are: three rooms used as cellars, a storage for tools and a carriage house accessible from outside. 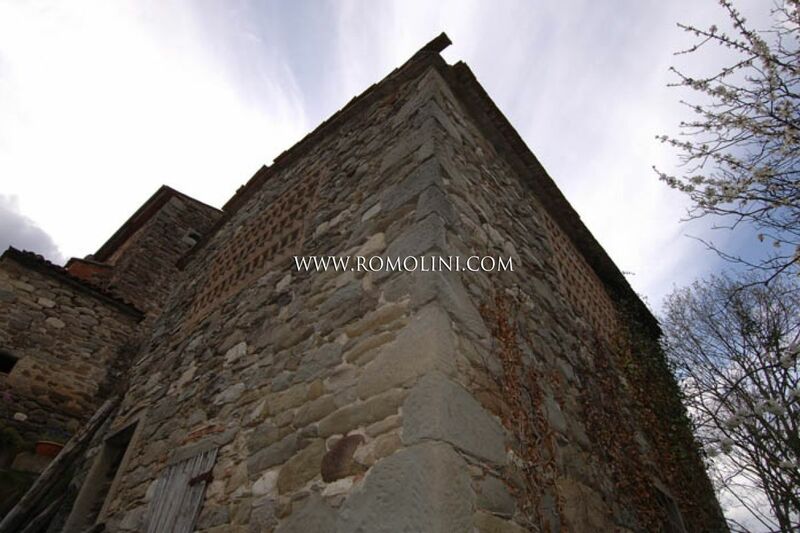 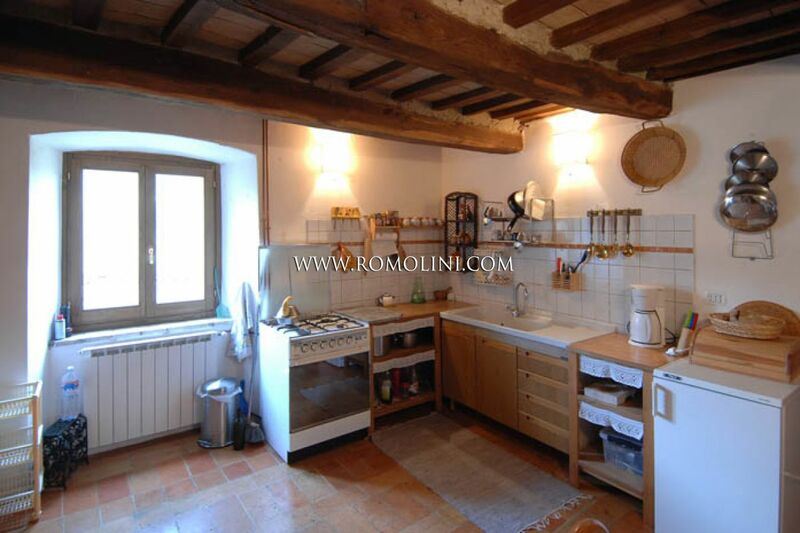 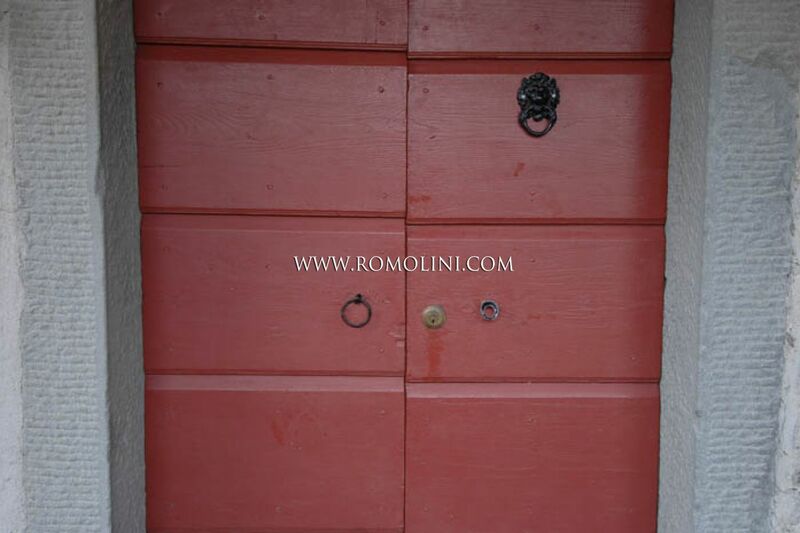 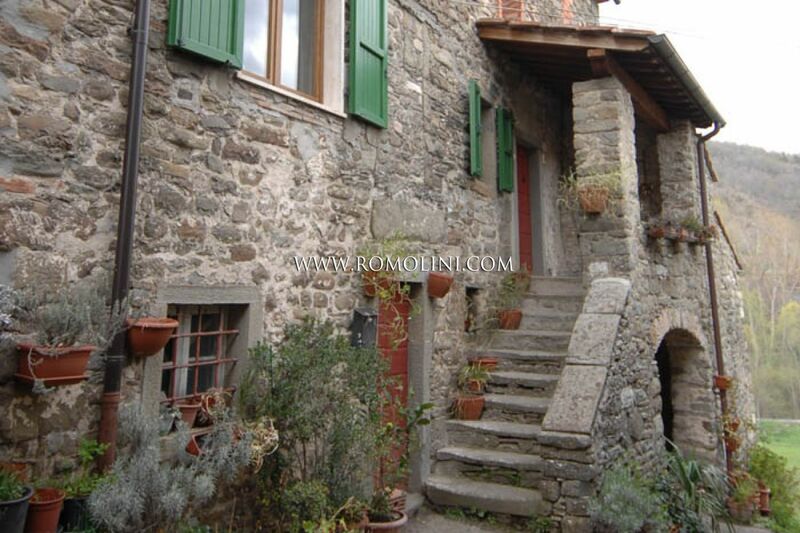 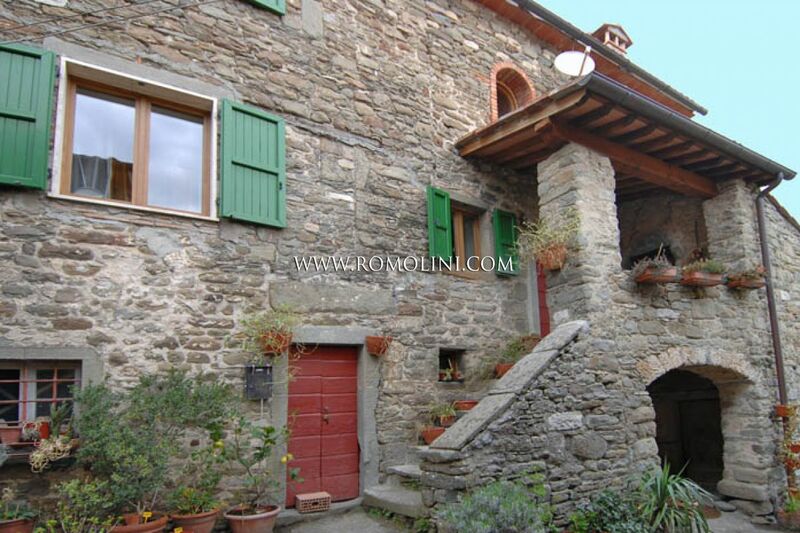 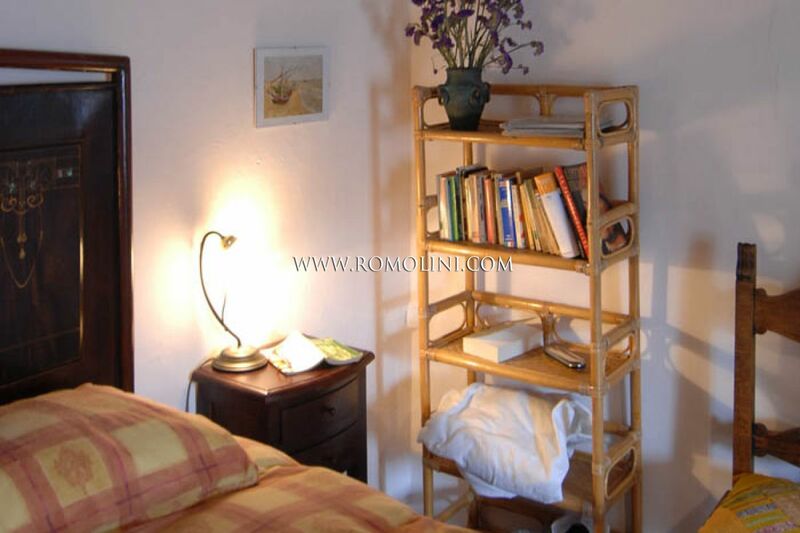 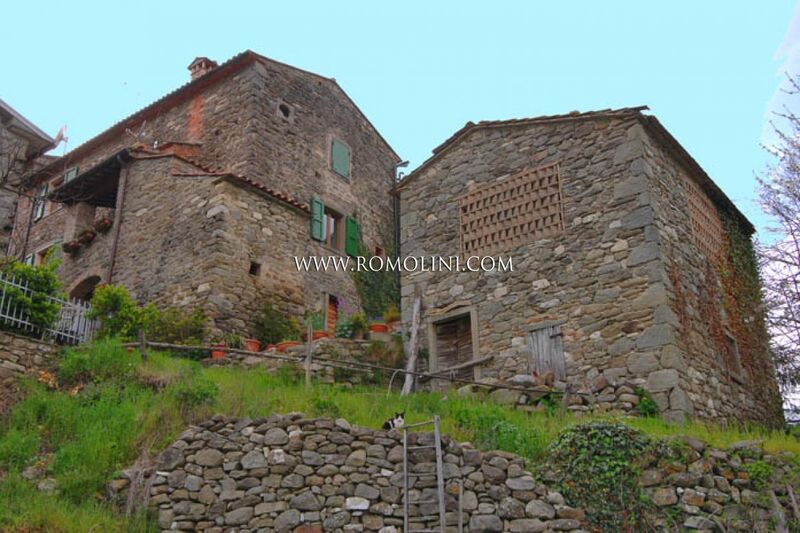 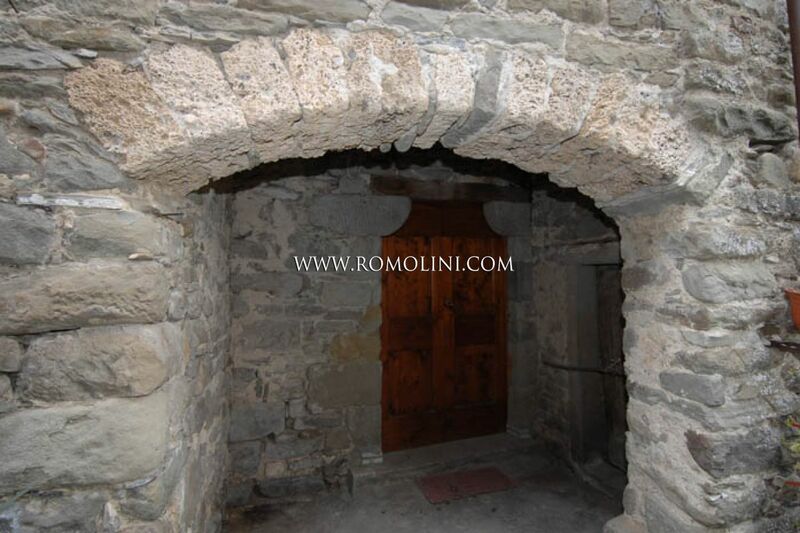 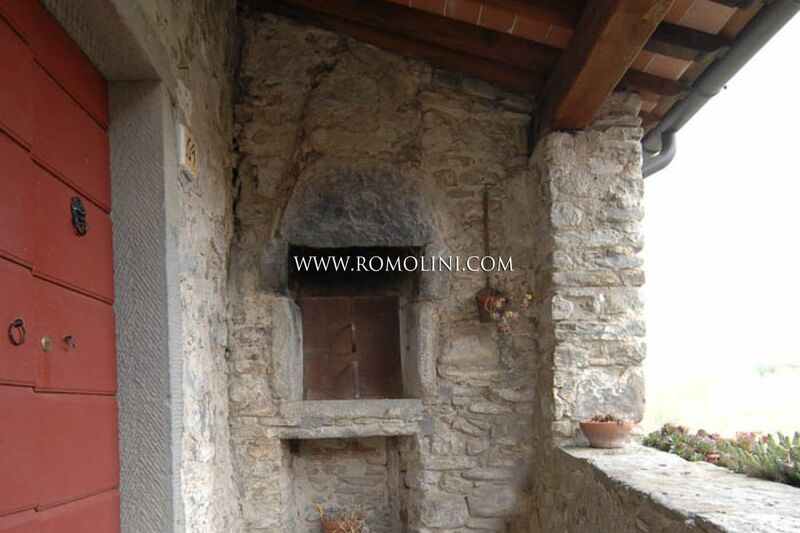 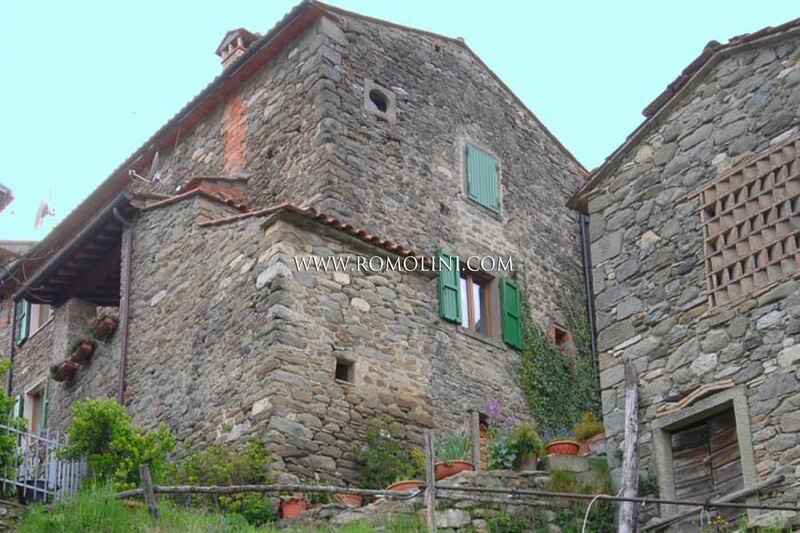 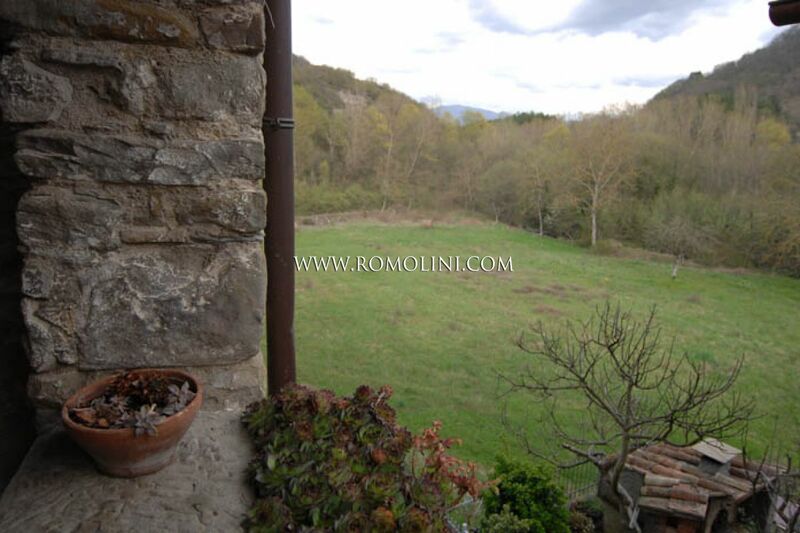 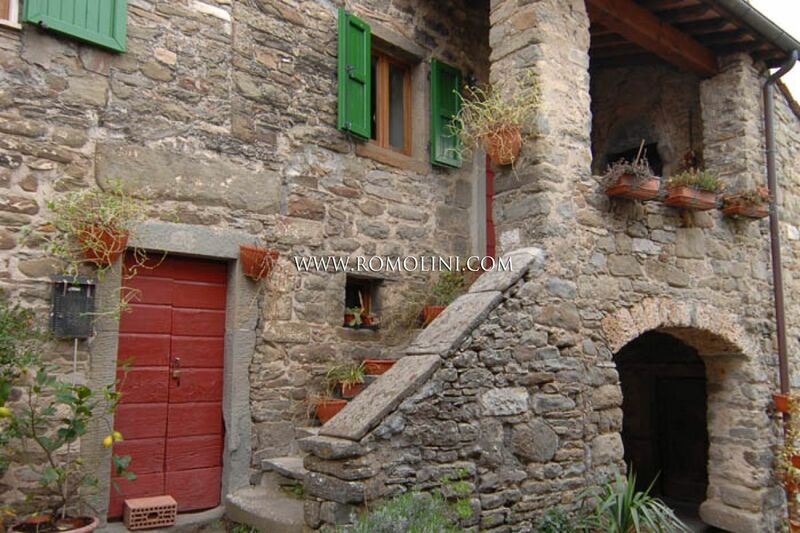 The first floor is composed of three rooms: kitchen, bedroom and external wood burning oven. 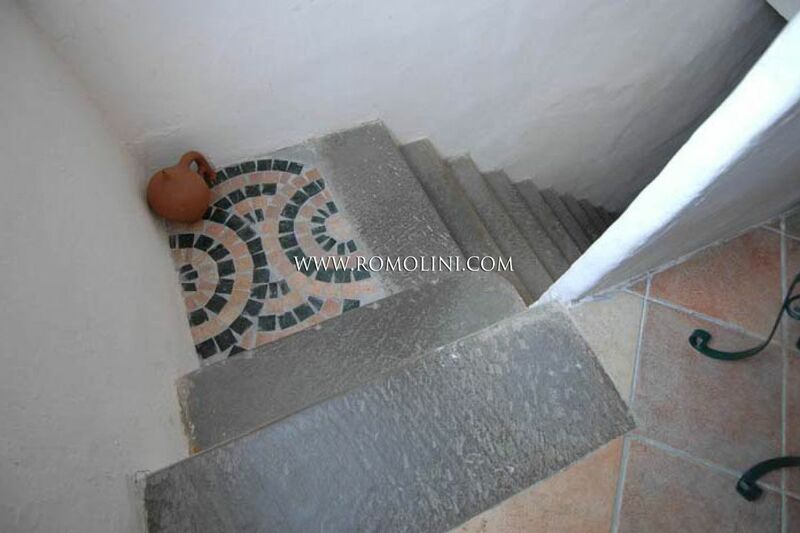 The last floor, finally, is composed of: small hallway, two bedrooms and bathroom. 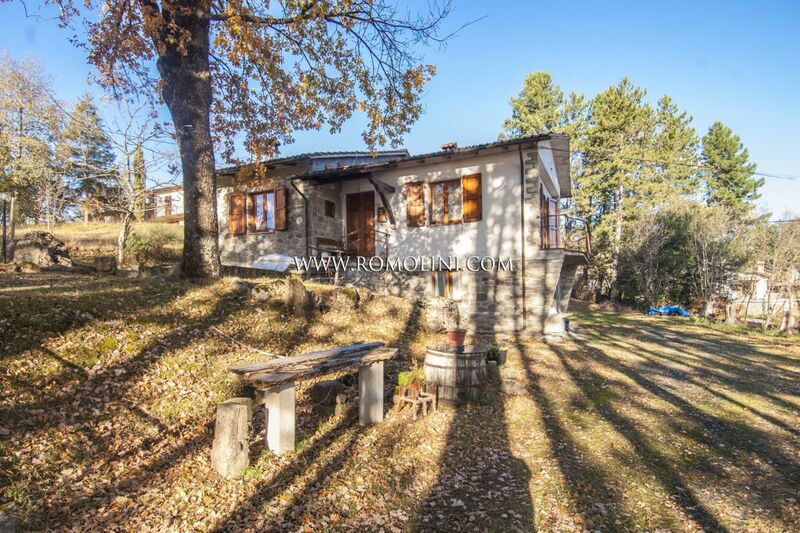 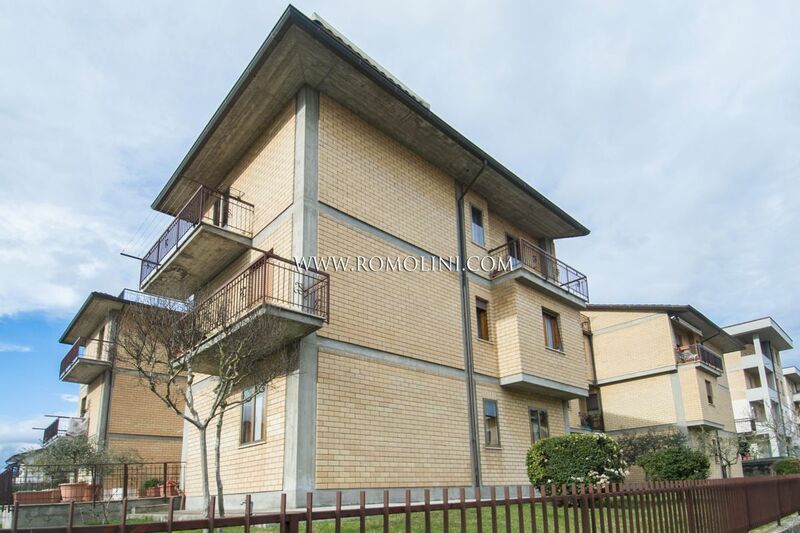 The small annex, in good structural condition, is disposed on two levels making two rooms and needs to be internally renovated. 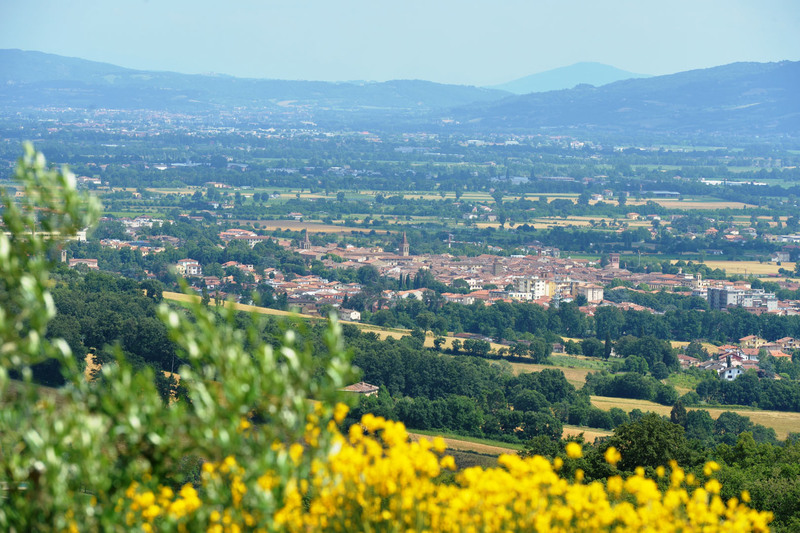 A few walks from a market, a bar, restaurant making excellent dishes with truffles and mushrooms and just two minutes from the town centre with: bank, post office, chemist’s shop and other services.